To most concertgoers, the composer, clarinetist and pedagogue Carl Baermann (1811-1885) is certainly not very well known. To every clarinetist, however, he is an absolute ‘must’. 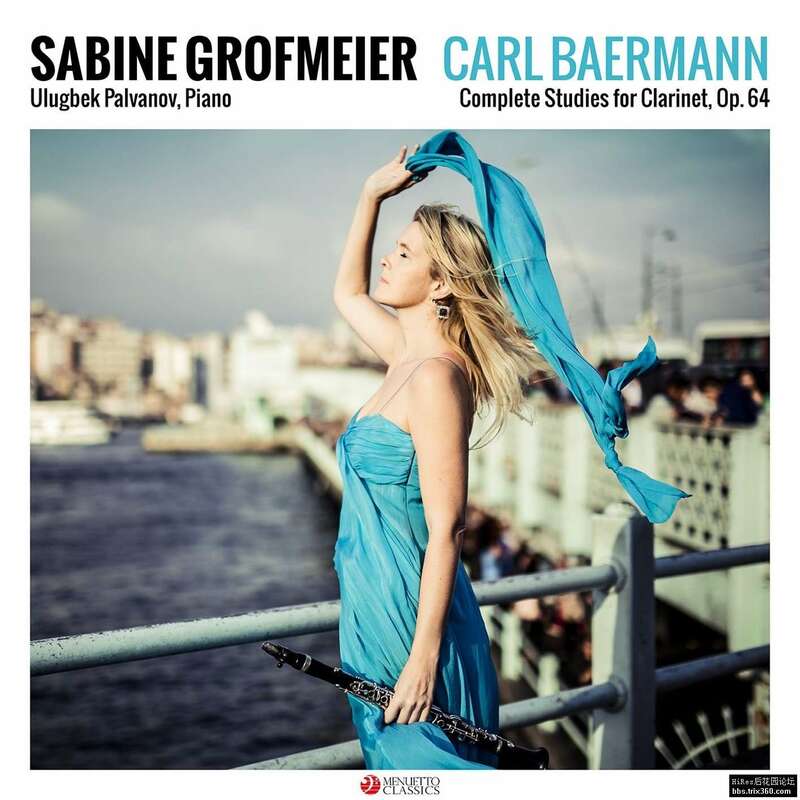 As an internationally renowned clarinet virtuoso of the 19th century, Baermann created a benchmark with his famous method for clarinet, still indispensible today because of its musical quality.